According to TV Guide some fans may think A Discovery of Witches is just a forbidden love story between a witch and a vampire, however, for real supernatural/fantasy fans the show delivers “love, danger, a little bit of lust and a swoon-worthy story you’ll want to binge over and over again.” AMC’s TV series is based on Deborah Harkness’ best-selling historical-fantasy novel of the same name. In the first season of the show, Diana Bishop (Teresa Palmer), who an American scientific historian doing research in Oxford and a reluctant witch, finds herself in the middle of a hunt for an ancient manuscript that even the most powerful witches, daemons, and vampires have not been able to find for centuries. Matthew Clairmont (Matthew Goode), a professor of biochemistry and a vampire, finds himself more involved with Diana than he planned while trying to get his hands on the book, and therefore a forbidden love story develops. According to TV Guide, the series does not hide the fact that it was created mainly for romantics. In fact, instead of keeping the romance to a minimum and focusing on the supernatural elements like other series, A Discovery of Witches “seemed keenly aware of the fact that, at its core, it’s an overblown love story.” The show also delivers a good amount of fantasy tropes, such as the “painfully uninformed” main character who could be the most powerful being on earth and the vampire craving the blood of his loved one. 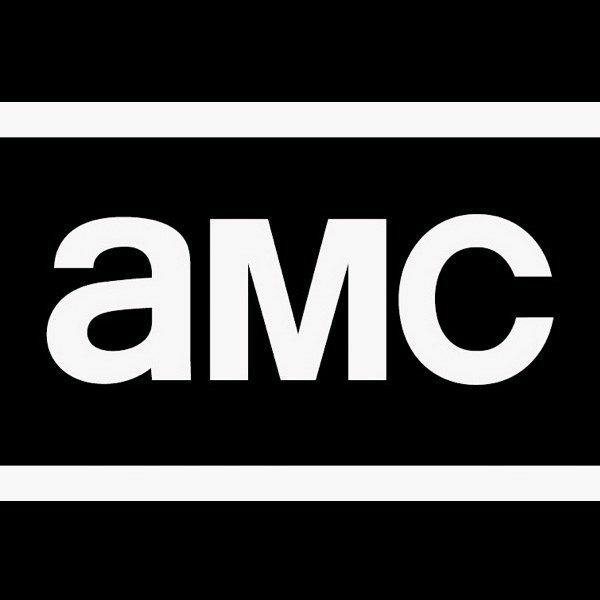 A Discovery of Witches will begin airing its first season on AMC and BBC America on Sunday, April 7, according to TV Guide.